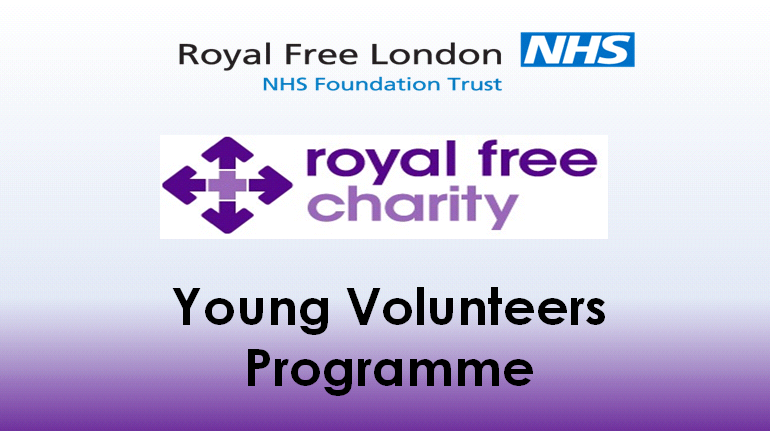 Involving young people in supporting the health and care of others is proven to have positive benefits to patients, the community and young volunteers. It is part of delivering the Five Year Forward View vision for health and care, and the national #iwill campaign. Volunteering Matters together with the National Council for Voluntary Youth Services (NCVYS) and the National Association of Volunteer Service Managers (NAVSM), ran a programme to support the development of youth volunteering in health and care. 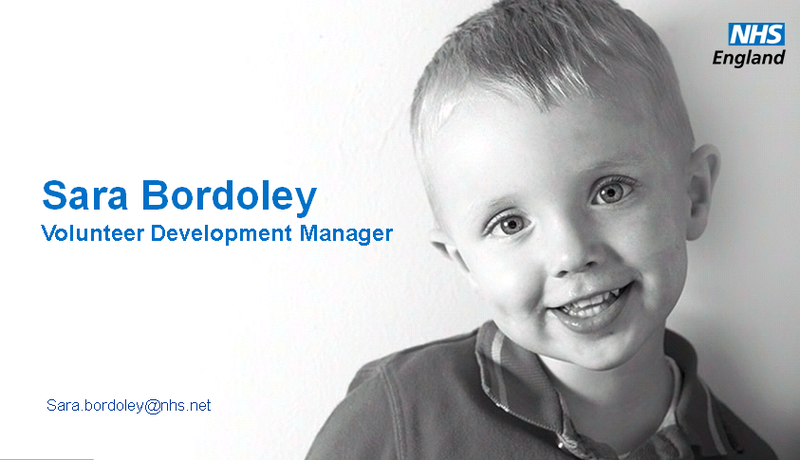 This was funded by NHS England through the Active Communities Programme. 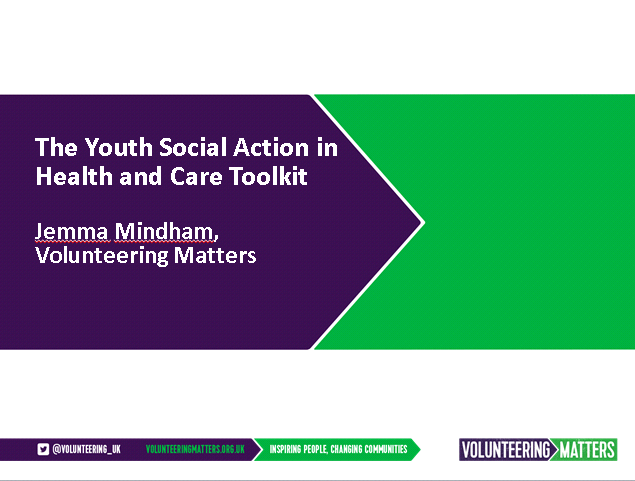 We built on the Youth Social Action Toolkit produced by Volunteering Matters in association with NAVSM and the #Iwill campaign. 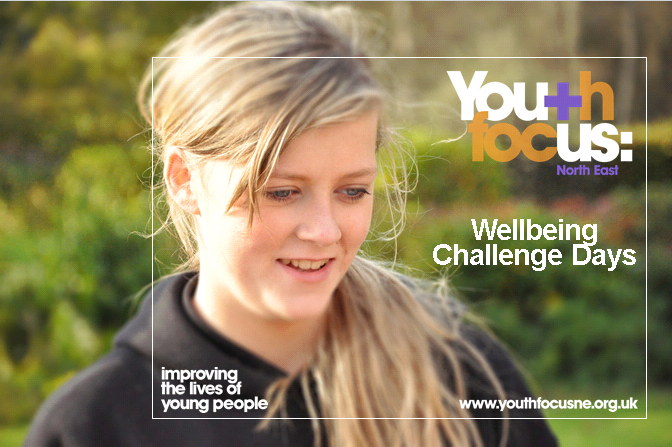 Our work included a focus on widening inclusion and involving young people from disadvantaged backgrounds. We engaged over 100 people in the programme, from professionals in health and social care, education and the youth sector. This included hospital volunteer service managers, care home managers, primary care practitioners, health commissioners, youth work managers, Further Education Colleges and Councils for Voluntary Service. 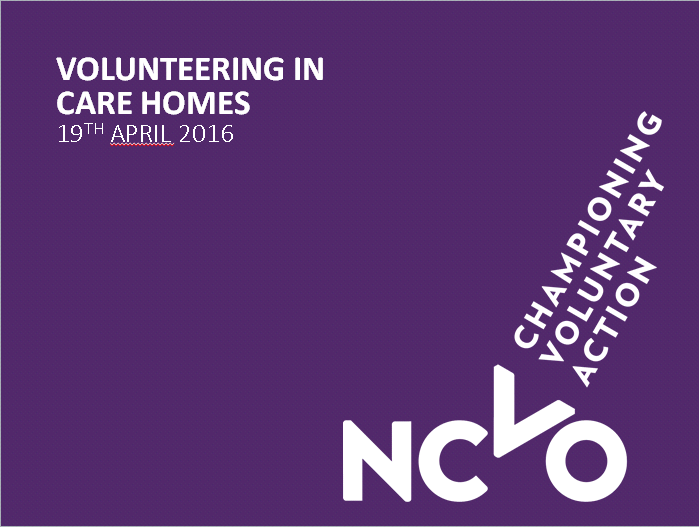 Young people interested in volunteering and social action in health and care also contributed. On this page, you can find a range of practical resources to help you increase the involvement of young people in health and care. These include good practice case studies, research reports, learning from our events, and signposts to other useful information and contacts. 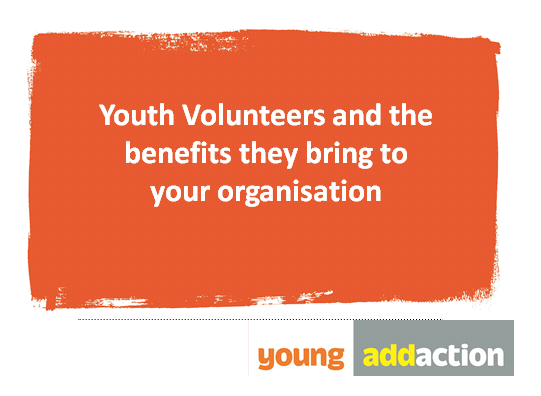 Webinar 1: introduces the policy context to youth volunteering, gives an overview of the Youth Social Action Toolkit , and takes an in-depth look at safeguarding, including current legislation and guidance – giving you the information you need to confidently engage a range of age groups, including under 16s. It also considers how you can make the business case for involving young volunteers, in order to gain organisational buy-in. Click here to listen. Webinar 2: focuses on widening inclusion and how we can engage hard to reach young people by thinking differently about recruitment and routes into volunteering. 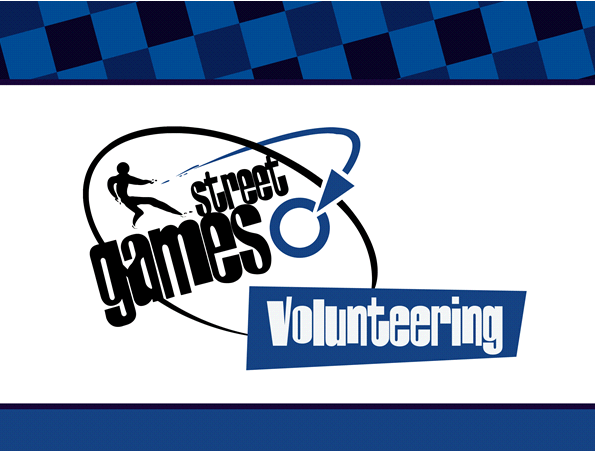 We also looked at how to create attractive and successful youth volunteering roles in a range of settings, including roles which are youth-led or co-created with young people. Click here to listen. 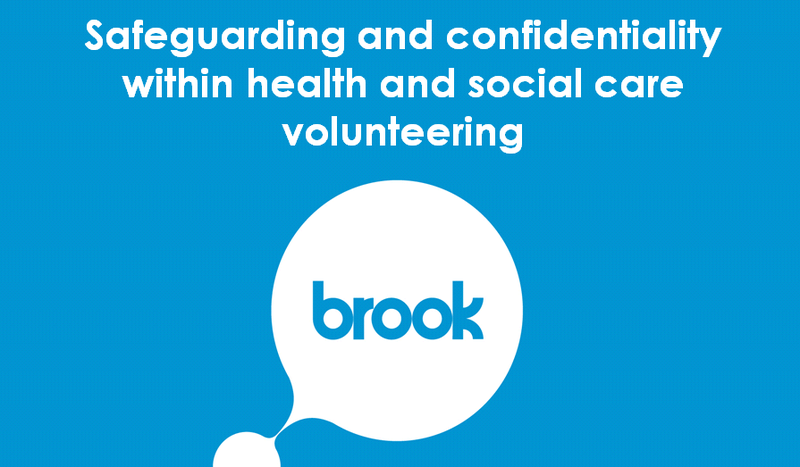 Or read the PDF on Safeguarding and Confidentiality in youth volunteering.